The signature style of Barclay Butera is beautifully expressed in this handsome Oxford rug. 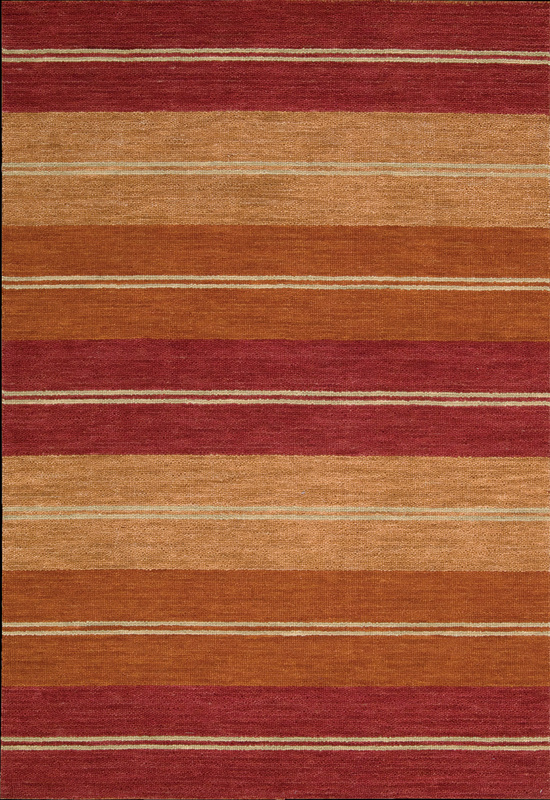 Strong stripes glow with sunbeam color, from ember to burnt orange. Thin neutral stripes define the design with a sophisticated touch. At home anywhere, from beach house to penthouse.